On Sunday, May 6, 2018, St. Matthew’s Church in Boston held its Ceremonial Holy Communion. His Eminence Mor Dionysius John Kawak, in the presence of the Church Pastor, Rev. Fr. 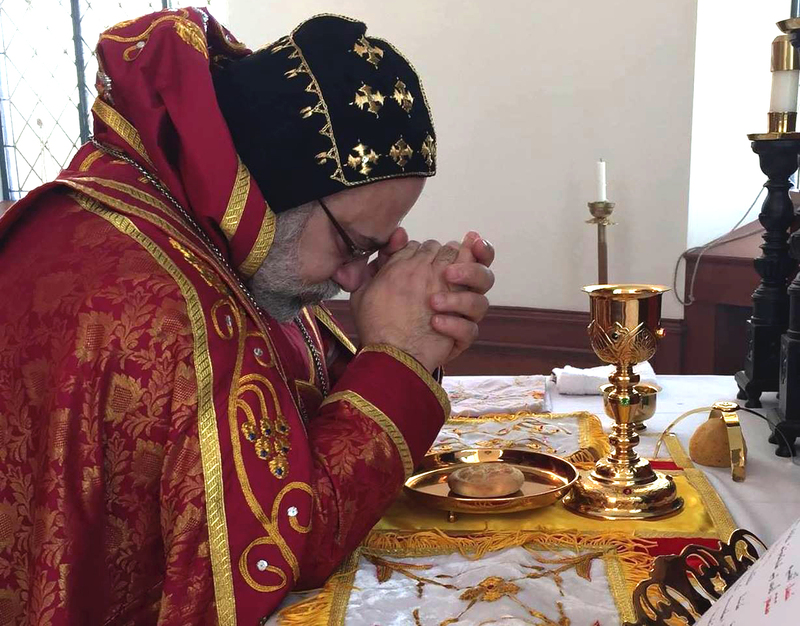 Anton Sabha, celebrated the Holy Divine Liturgy. 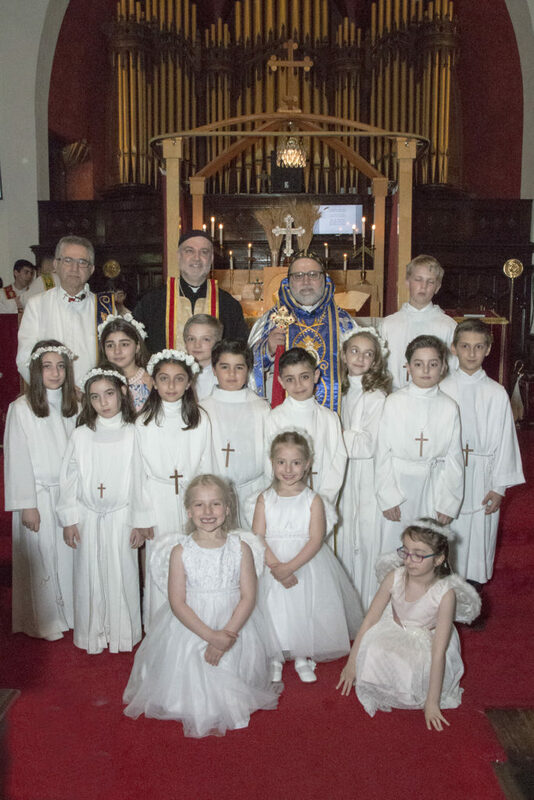 During this blessed ceremony, eleven children were prepared to receive the Holy Communion; during which they recited several prayers in English, and a group of our Sunday School deacons served the Holy Liturgy. Congratulations to all of the children and the Archdiocese extends their gratitude to the teachers for their excellent job. May God bless them all.